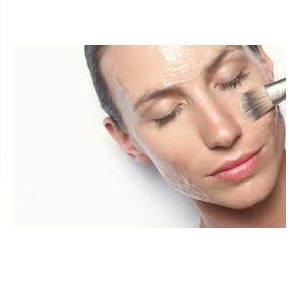 A chemical peel facial is a way of removing dead skin cells from the skin’s surface to allow new healthy cells to grow back and create smoother looking skin. This treatment softens fine lines and wrinkles, treats dark skin pigmentation, age spots, sun damage, open pores, acne and scarring. Following the peel, the skin is temporarily more sensitive to the sun so you will need to wear sunscreen for a few days after the treatment, you will also be unable to wear makeup for 24-48 hours following the treatment.